Having a hotel of the same name there, helps that obviously. Oh and it’s one of the renowned spots for a Christmas Day swim - brrr! So I wanted to see what all the fuss was about and that’s where I decided to go, with my other half and dog, on this day trip. 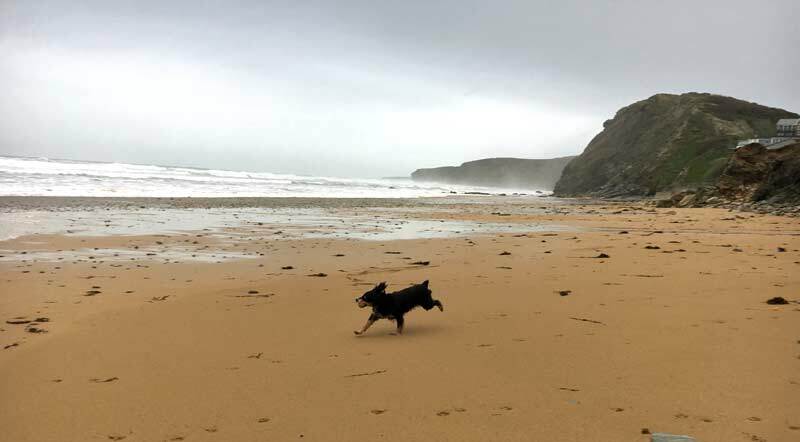 Watergate Bay is one of the Cornwall beaches open to dogs all year round, which is great news for us and for anyone seeking a pet friendly holiday in Cornwall. My favourite beaches are Rock and Daymer Bay. I’m possibly their most loyal visitor, so I thought this was a brilliant excuse to break the mould and visit another of Cornwall’s beaches. Watergate Bay offers various activities for people to partake in: surfing, wave watching, sunrise and sunset, swimming, cliff top walks, sandcastles, cricket, boules and being Cornwall plenty of eating options! With the dog in tow we went for a walk but noticed that Watergate Bay offered plenty of opportunities for surfboard rentals and lessons with other equipment being available to the public. Or you could simply relax on the beach, hopefully with the weather conditions being on your side. Having so many different activities to choose from would be very useful in the summer, making this a great destination for families. And you could also bring your dog not having to worry about whether places are dog friendly or not. 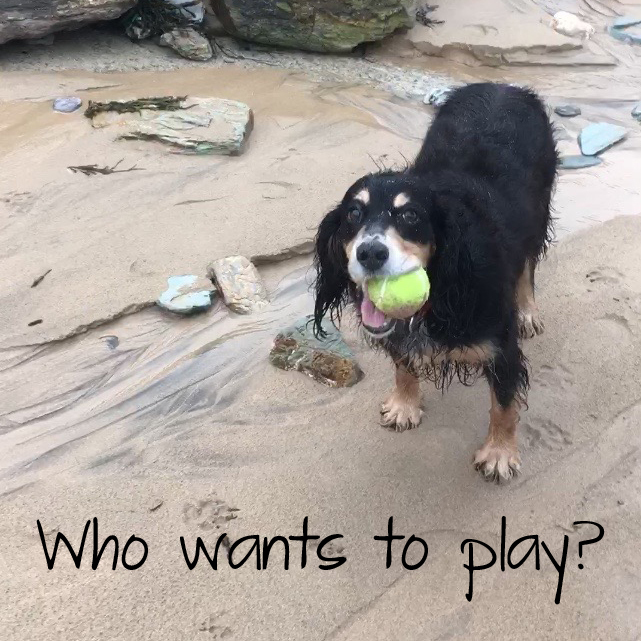 With Watergate Bay being dog friendly all year round, we noticed that we had numerous options for food and drink even in the off season. So as a result of this we decided to explore our options once we had completed our walk. Our many options included Jamie Oliver’s Fifteen Cornwall and The Beach Hut, which is right on the beach and you don’t need to book a table. We decided on WAX, which offers great food whilst providing a remarkable view of the bay. And of course we chose the cheesy chips accompanied by a very nice hot chocolate. We were thoroughly warmed through. 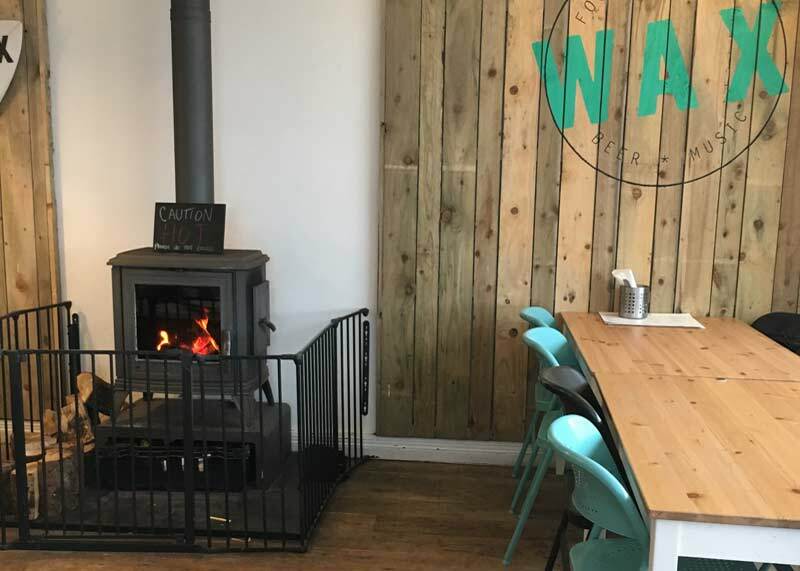 I would definitely recommend the WAX as a place to eat, especially if you have a dog as they were very accommodating and considerate of us all. Checking the tide times would also be recommended as you can get caught out. This will allow you to walk along the beach at the right time, rather than only having a small section accessible. We had a thoroughly relaxing time and will be back on a warmer summer’s day. 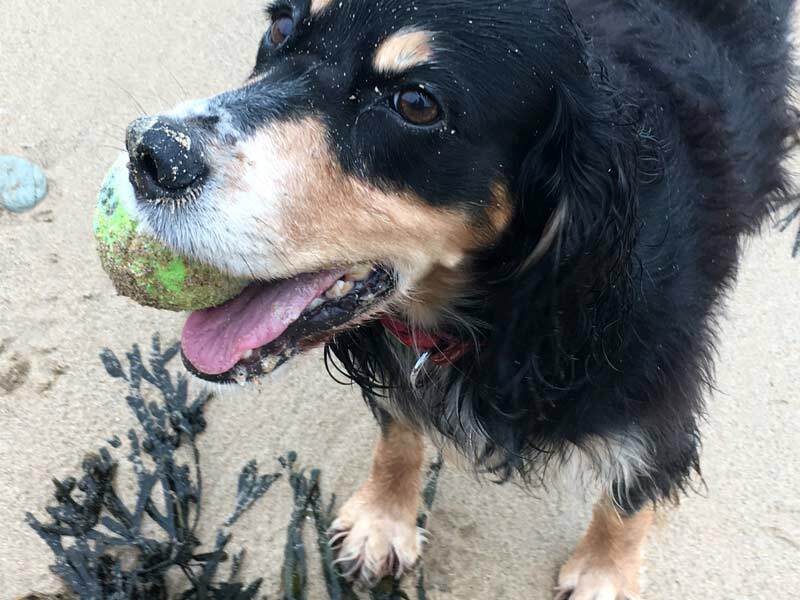 If you’re bringing your dog too, one last thing: remember to take a towel to de-sand the dog before jumping into the car! If you would like to explore Watergate Bay, just as Rob did, check out these great cottages in the Newquay area. Or, take a gander at our special offers and late deals. About the author: Rob is a customer service administrator at Cornish Traditional Cottages. He visited Watergate Bay in January 2018 and is off to The Lost Gardens of Heligan on his next day trip.